Saturday 10pm: Havaneres singing by the group Xató Vilafranca. With Cremat (burned, spiced warm rum) served at the interval by Club de Tast de Sitges. The habanera is the name used outside of Cuba, for the Cuban contradanza, a genre of popular dance music of the 19th century.It is a creolized form which developed from the French contradanza. 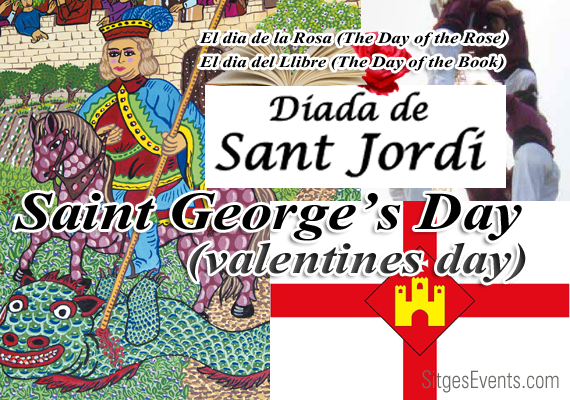 It has a characteristic “habanera rhythm”, and is performed with sung lyrics. It was the first written music to be rhythmically based on an African motif, and the first dance music from Cuba to be exported all over the world. Ocean 2012, a group of NGOs working internationally to protect seabed and promote fishing. The action is to create a human figure of a fish with the help of everyone who wants to join them. Once the goal is reached, there will be a photo of the moment and sent to Parliament at the time of approval of new fisheries policies, will consider a type of fishing and respectful environment. Posidonia festival August 31st to September 2nd. 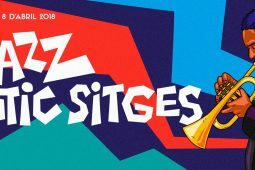 This is the International Festival of Arts, Environment and Sustainable Development, held in order to protect a marine plant that is essential to life and protect ecosystems of the Mediterranean coasts of erosion. 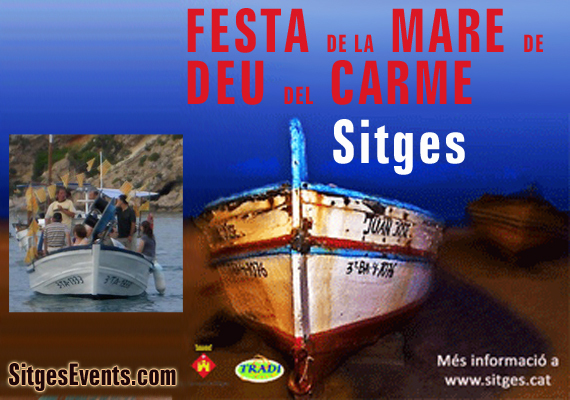 Feast of the Virgen del Carmen/awards ceremony of the XVIII edition of the Short Stories of the Port de Sitges. 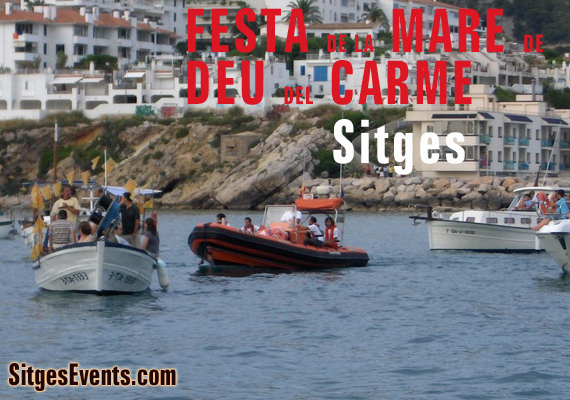 Event categories: Sitges Day Events and Sitges Festivals.